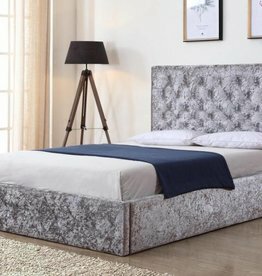 An extensive range of simply stylish bed frames, with a variety of colours.From faux leather to fabric, from single to double or from king to super king size. Modern wall bed, pull out & fold away bed. 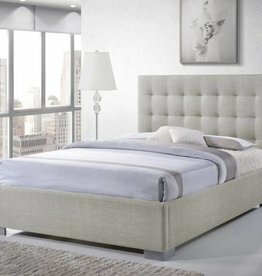 Luxurious crushed velvet fabric ottoman storage bed with diamante tufted buttons. Available colours: dark grey & silver. Available sizes: small double, double & king size. Available in: sand & grey. Make bedtime an adventure, fun for your children. Inspired by the traditional red London bus. Carlo crushed velvet bed frame. Available colours: dark or ice grey. Yasmin crushed velvet ottoman bed. Available in: double & king size. 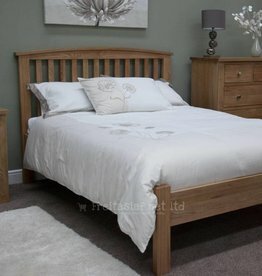 Stunning bed frame, and addition to any bedroom. Available with a choice of low and high foot end. Grey velvet fabric sleigh bed frame with curved headboard and footboard. Available colours: grey & sand. 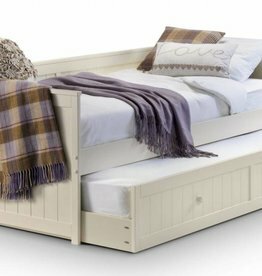 Jessica daybed & underbed trundle. 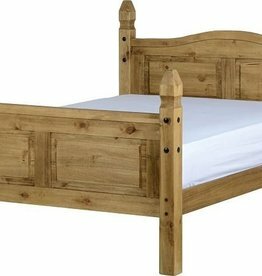 Majestic double bed frame in a khaki green fabric. 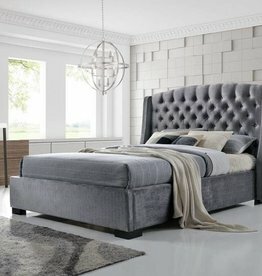 The unique design features a grand headboard with a high foot end, both of which have a luxurious buttoned and padded design. Available in double size only. Available colours: oak, ivory & two-tone. 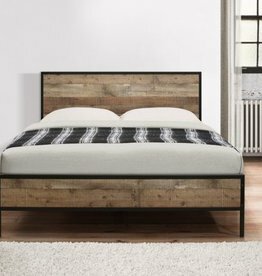 Gino wood & fabric bed frame. Zante TV bed with docking station- Chocolate brown. Available sizes: double and king size. Lisa ortho 2 drawer divan set. 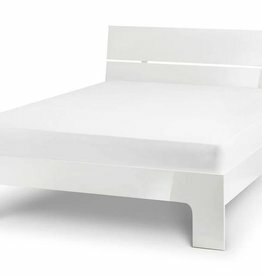 Divan bed base & ortho mattress. Available in: cream, chocolate,grey & black. Finished in stone white lacquer, the sleep station features a pull-out desk, 4 drawers and shelf unit and a mini hanging wardrobe. 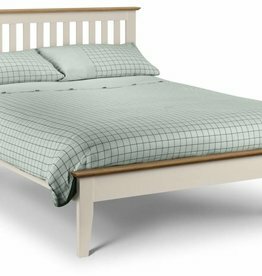 Features a solid slatted base provides firmer support and allows air to circulate beneath the mattress. Manhattan is a modern, ultra chic bedroom collection in stunning white high gloss. Sizes available: single, double & king size. Corona high foot end bed. 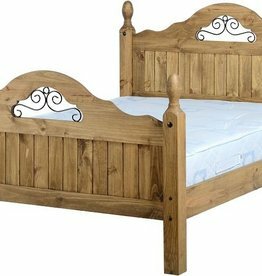 A solid pine bed frame with matching headboard and a high foot end.